Seems like Ranbir Kapoor is trying to give his 100% for his upcoming film which is Sanjay Dutt’s biopic. Ranbir’s last hit was Yeh Jawani Hai Deewani which was released in 2013. Since then his movies did not worked well. 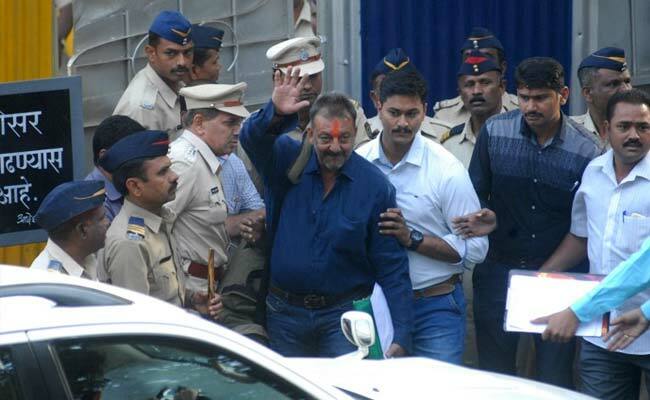 Now everyone is waiting for Rajkumar Hirani’s Sanjay Dutt biopic which will hopefully help Ranbir Karoop to get his next block buster. 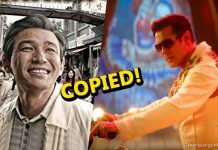 He transformed himself a lot for this movie and he looks very much similar to Sanjay Dutt. Check out these images of Ranbir Kapoor in Sanjay Dutt avatar. 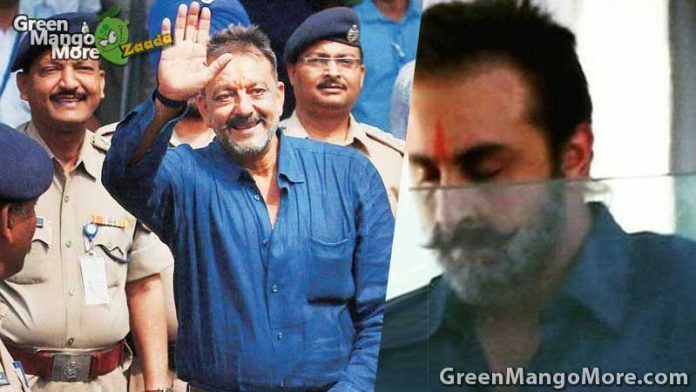 In this picture Ranbir’s getup is similar to that special moment of Sanjay Dutt’s life, when he got released from the jail in 2013. 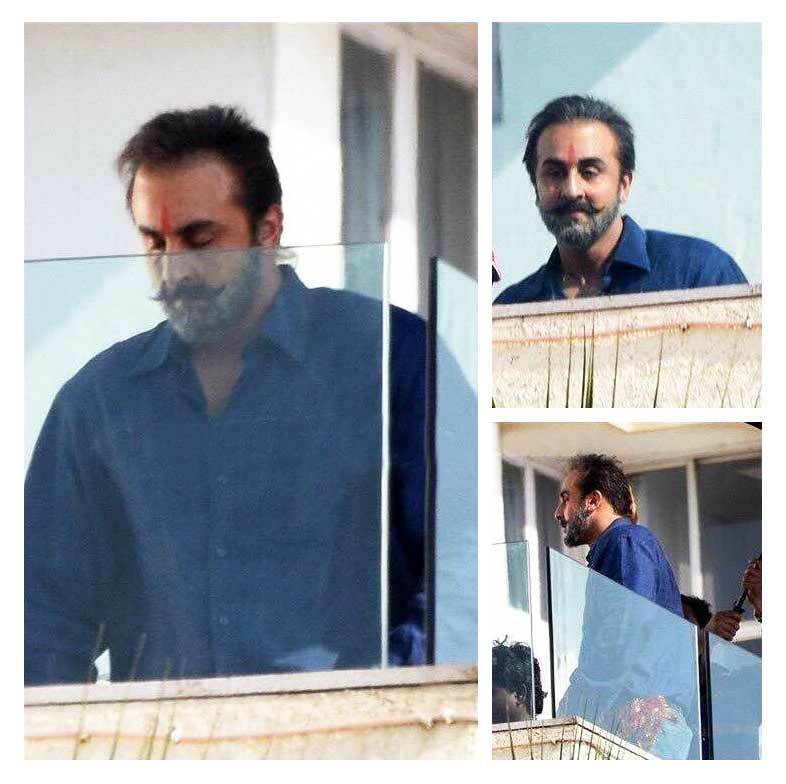 Maybe in these photos Ranbir was shooting to portray that part of Sanjay’s life. Follow GreenMangoMore for more entertainment feed.